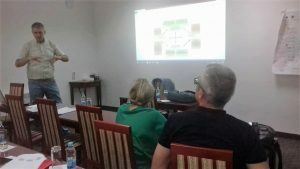 Within the project “LocalInterAct Network”, a joint workshop “Qualitative Analysis and Research” was held in Laktasi.The workshop was attended by members of development teams of municipalities of Derventa, Prnjavor and Laktasi. 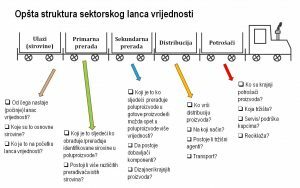 The municipal representatives prepared a qualitative analysis of competitiveness of key export sectors and subsectors using the Porter Diamond and value chain analysis. 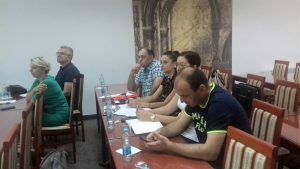 At the workshop, members of the project teams got information regarding analysis of the wood processing sector of the municipality of Laktasi according to this methodology, while some other analyzes were presented as well. Also, a guidebook for use of advanced tools in preparation of qualitative analyzes was prepared which will be used by municipalities in their further work.